Más información Description: Open Rops, 4x4, 24in. 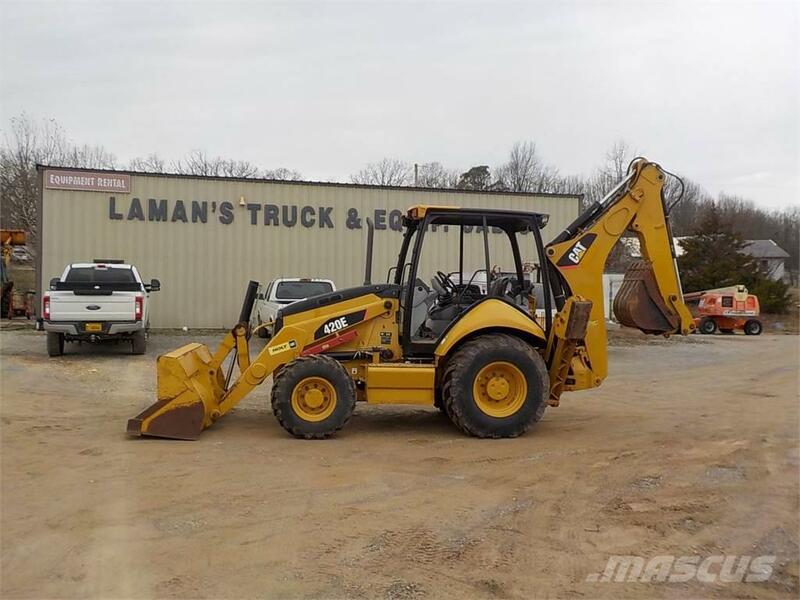 Rear Bucket, Pilot Controls with Pattern Changer, Cat Alert Ready, Good Rubber, Great low hour Machine only has 1,225. Been taken care of. No Leaks. Ready to Work.